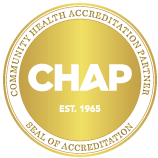 EverCare, a non-profit providing Managed Long-Term Care Plan, Certified Home Health Agency, and Adult Social Day Program services in the Hudson Valley, has been honored with a Gold DotCOMM award for its new website design. 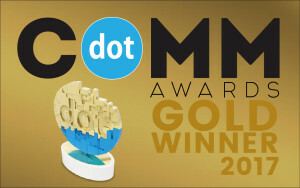 The dotCOMM Awards, administered by the Association of Marketing and Communication Professionals, is an international competition honoring excellence in web creativity and digital communication. The competition is unique in that it reects the role of creatives in the dynamic web that is transforming how we market and communicate products and services. EverCare’s website, designed and developed by Media Solstice Marketing & PR, integrates the vibrant blues, green, and orange of the company’s logo in a layout that presents important information in an easy-to-navigate format.